Cracked teeth that are too damaged for inlays or onlays, or are lost or extracted, may require dental crowns or dental bridges to restore function and beauty to the tooth. Though these treatment options seem cosmetic in nature, we provide them to help enhance your ability to eat and chew with ease. 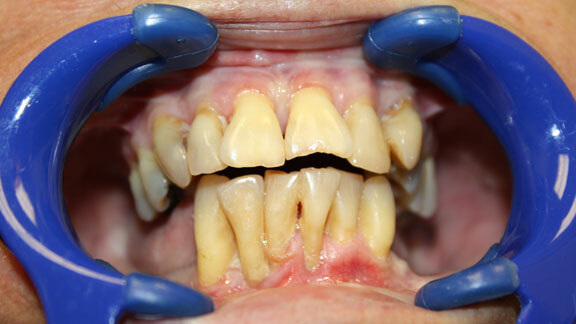 Properly restoring damaged teeth can also safeguard remaining healthy teeth that tend to be worn down quickly when their side of the mouth is favored over the side with a painful or missing tooth. 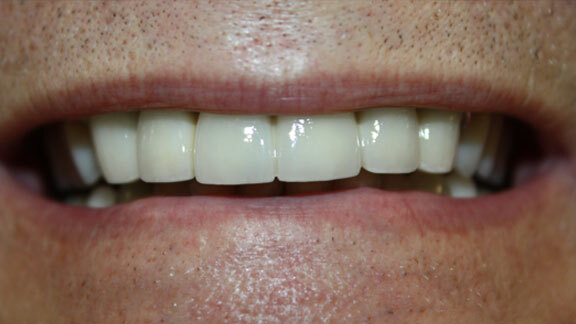 We provide beautiful, custom porcelain zirconia crowns and bridges that can fix your teeth and boost your confidence! Dental crowns “cap” a tooth as an added protection or are the final restoration of a dental implant. 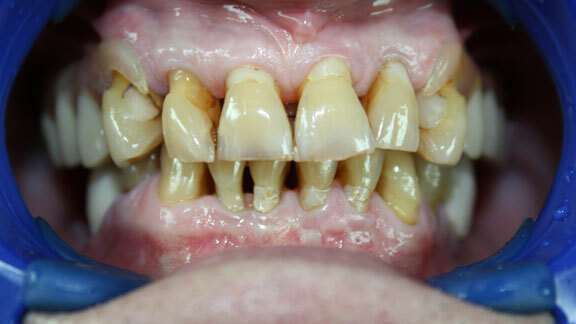 Dental bridges provide a “bridge” over a missing tooth and can be either fixed or removable. Both crowns and bridges are fully customized to fit in snugly with your surrounding natural teeth. Dental crowns protect a tooth after damage or decay, replace large fillings, cover over severely stained teeth, or add stability after root canal therapy. After a portion of the tooth’s enamel is removed, crowns are bonded to the tooth. 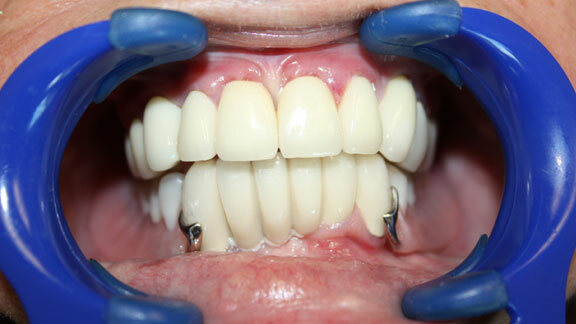 Dental bridges mainly replace missing teeth, while helping to maintain the face’s proper shape. They help restore the natural contour of the teeth and proper bite alignment, along with improving the ability to bite and chew effectively. Dental crowns and dental bridges are two of the safest and most beneficial tooth restoration options available in dentistry today. Our custom treatment process ensures that your crown or bridge is personalized to your teeth exactly, so they fit comfortably and appear natural. If you have cracked teeth or are missing a tooth, visit our office for a consultation. Dr. Candace Colella and our team are here to provide you with custom restorations that will change your smile for the better! Bring back confidence in your smile!